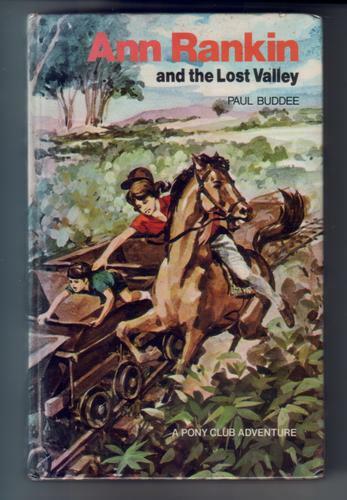 1st edition, published by Frederick Muller in 1973. Library rebind, dustwrapper bound into covers. Original endpapers replaced with heavy paper. Some wear to covers and contents.